Volunteers are the backbone of Mahboba’s Promise. 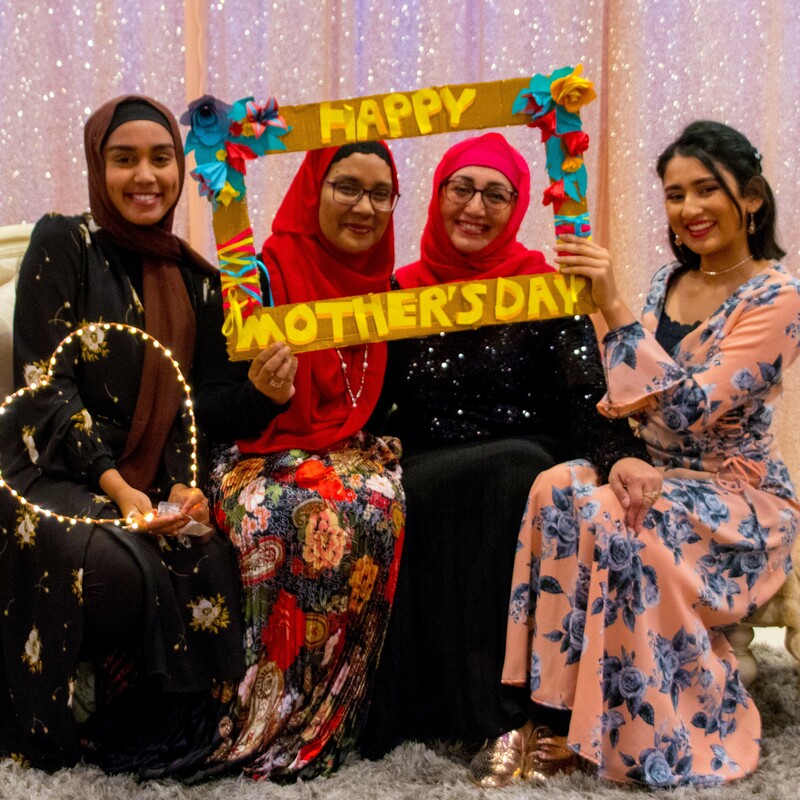 Since the organisation was established, Mahboba’s Promise has seen hundreds of volunteers dedicate their time to make a real difference in the lives of those affected by war and poverty. You can volunteer in a range of areas including Administration, Sponsorship, Marketing and Communications, Graphic Design, Projects, Events, and many more! Please attach your resume and cover letter, stating which of the above areas you are interested in volunteering in. Act on your values, passions and interests. Make a real difference in the world around you. Make new friendships and create professional networks. Challenge yourself in a supportive environment.